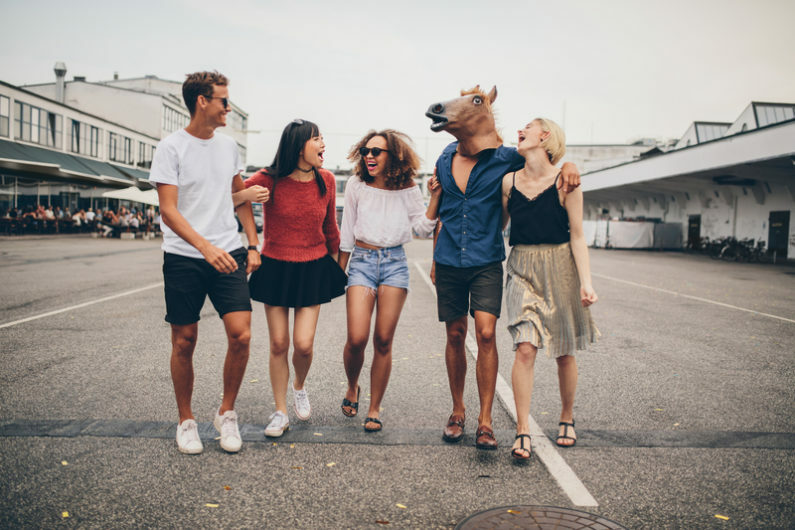 A Gallup poll found that only 13% of people were psychologically committed to their jobs, which means that they are putting all of their energy into their job and excited to be there. A large portion of the people said they are not actively engaged with their jobs, meaning they go in, go through some motions, and get their paycheck. And the rest of the people are actively trying to work against their companies goals, meaning they are committed to doing everything in their power to bring down the company or hurt the company in some way. That fact is why so many people who are doing what they love for a career recommend doing something that you love for work. When you love what you are doing, you are committed to it. You put in the work. You give more than you get! It’s crazy, I know, but it’s true. 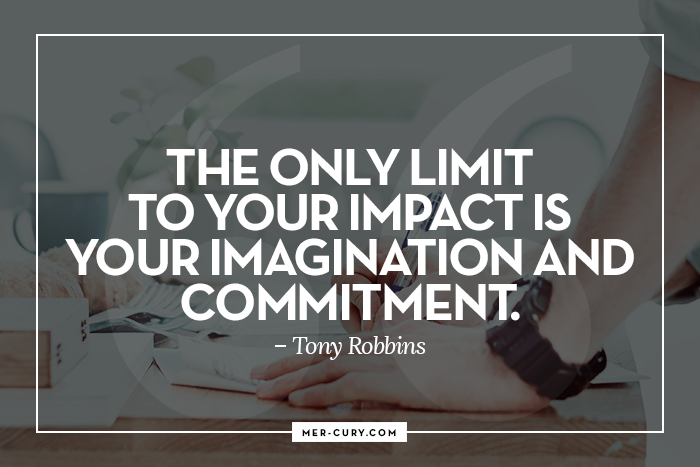 The commitment you feel to work when it’s something you are passionate about is powerful. I also need to mention that intimate relationships require commitment. 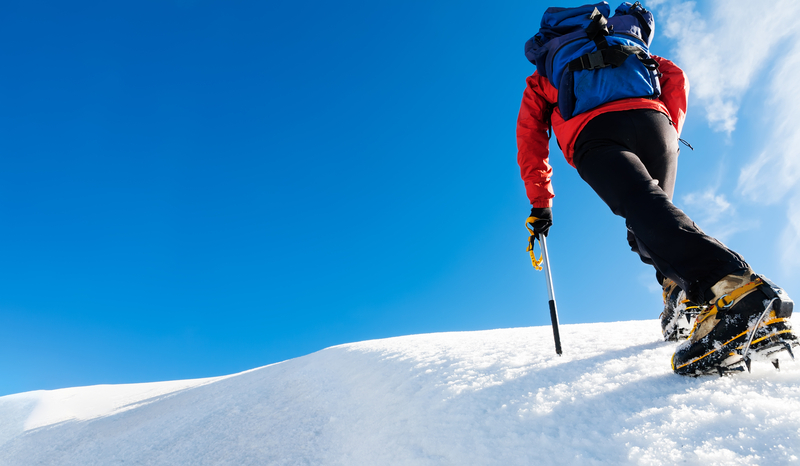 Without the intent to stay committed, you are not going to put in the work needed when times get tough. It’s easy to stay the course when things are easy in your relationship, but when things get tough, that’s when real commitment to the other person will force you to do what needs to be done – communication, devoting time to them, or even counseling – and you will find that you can usually overcome any obstacle if you are both committed to the health and longevity of the relationship. Do you have problems keeping any type of positive relationship in your life? 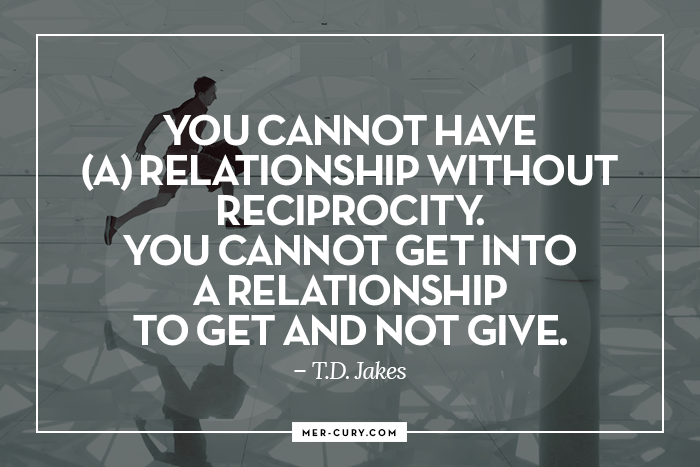 Relationships are what help us reach the success and life we want. 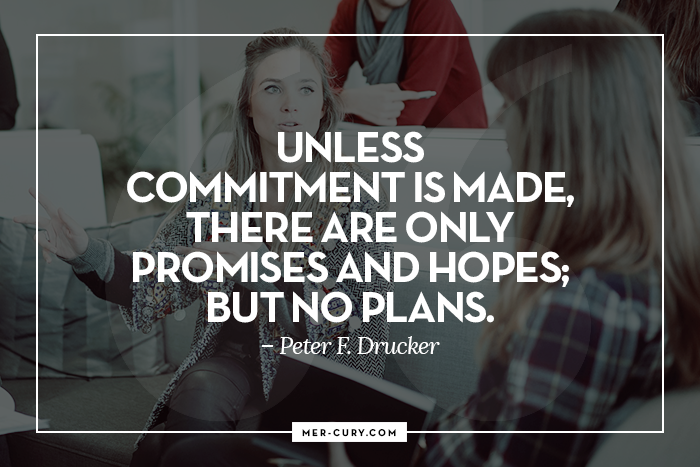 If you are having problems, then commitment is an area that you need to examine and, if it’s lacking, you need to find a way to get committed or get a new relationship that you want to commit to. I realize that some people may want to do what they love and make money from it but feel they can’t do what they love so they don’t even bother to try. 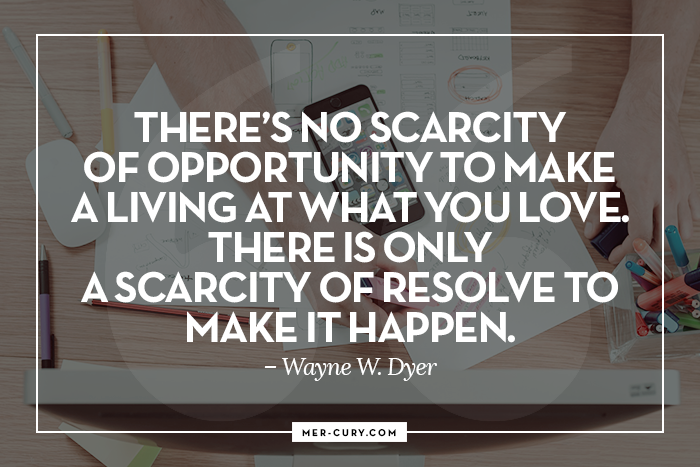 I want to make it clear, as Wayne Dyer said, there is only a scarcity of resolve (commitment). It’s scary to try to do something out of the ordinary. It takes courage. It takes effort. It takes education, action, and practice. But, you can do it with commitment. Always remember that the opportunity to do what you love as a career is out there, you just have to figure out where it is and how to accomplish it. People are attracted to others who are committed, not just in personal relationships, but in all types of relationships. Nobody wants to listen to someone with promises and hopes that may fall through, they want to listen to someone who has concrete plans to make things happen. That’s why the most committed people are leaders. They are the ones that are committed to success and make the plans to follow through with that success. Other people naturally look up to them as a leader because their level of commitment is high and they are capable of making decisions and taking action to get the job done. 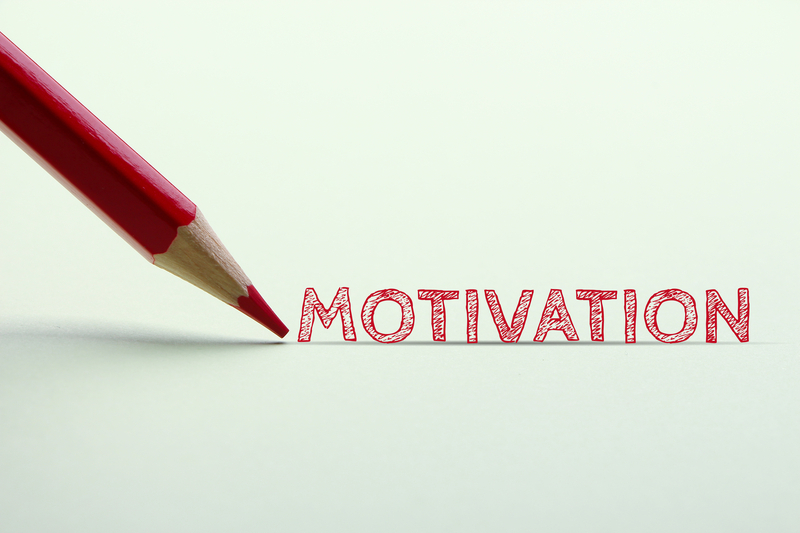 Moreover, leaders look towards committed followers for input and help. That’s why the boss will pick someone who appears committed to the company for an important task. This is something important to remember if you want a better job title or a raise! Commitment to your job and the success of the company is what will get you noticed. 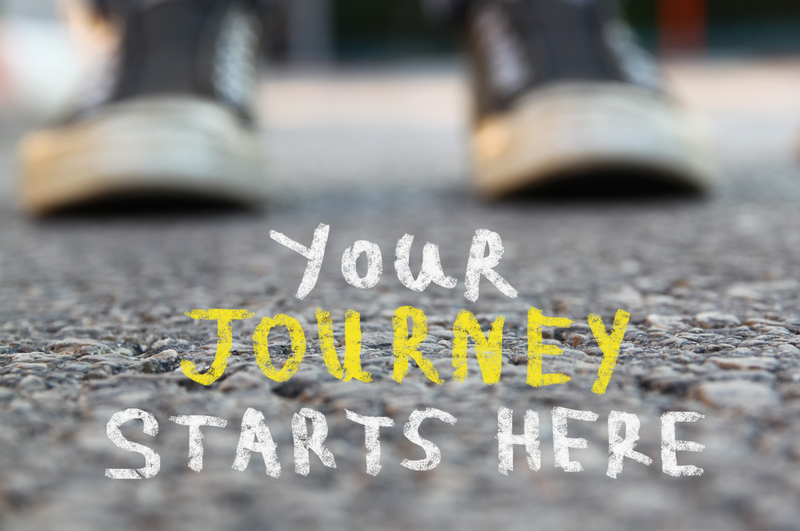 Do you want to be known as someone great? Then this is one of the commitment quotes you should have posted up on your wall and look at daily. It’s a simple reminder that greatness is accomplished by commitment. 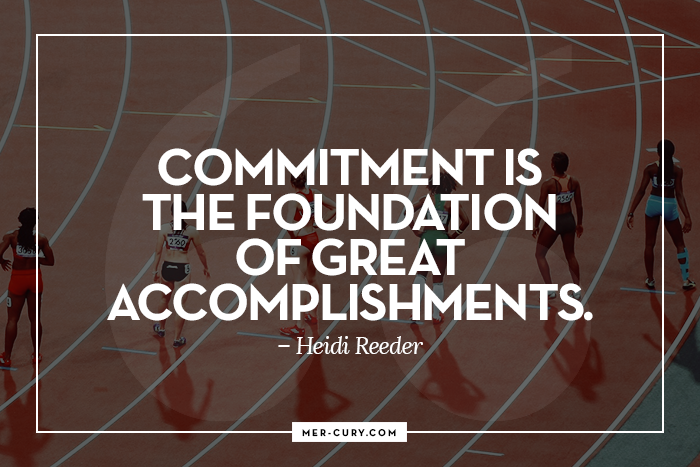 As Heidi Reeder mentions in her TED talk, without commitment, Olympic athletes would not exist! They need to be committed to practicing and perfecting their skills. If they aren’t, then they can’t improve and become the best at what they do. Anyone great has committed to their greatness. They have committed to doing the work, putting in the effort, and taking the action needed to get where they are – and stay where they are – because commitment doesn’t end after a goal is reached. 7. Are Some People Incapable Of Commitment? 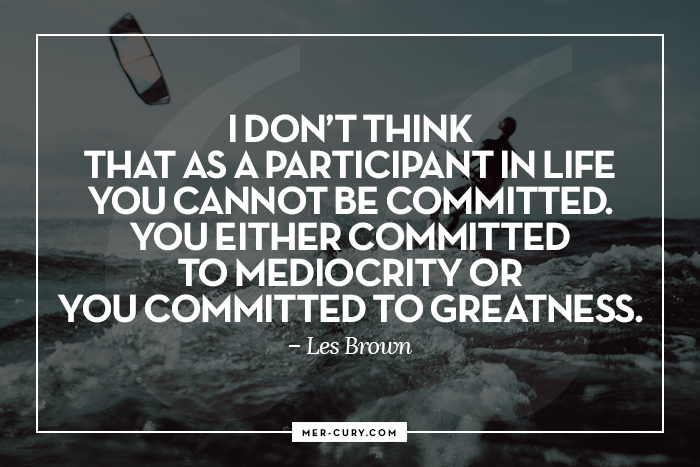 I know a lot of us feel like someone in our life is incapable of commitment, but this is one of those commitment quotes that makes it very clear on how capable we all are of commitment. The short version is that you either commit to mediocrity, unproductiveness, and unhappiness, or you commit to greatness, productivity, and happiness. The next time someone (including you) says that they are unable to commit, tell them that they aren’t unable to commit, they are unable to commit to whatever they are talking about. 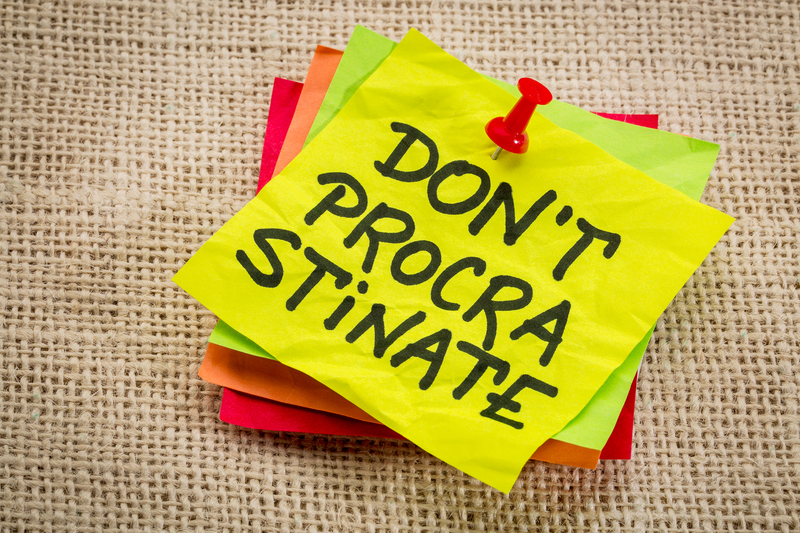 One of the most popular searches online is on being more productive. People want to know how to get more done in their day. They want to know how to use their time more effectively. Well, commitment is the answer! When you commit to doing things well, you start to plan things out and then focus your effort on what matters. 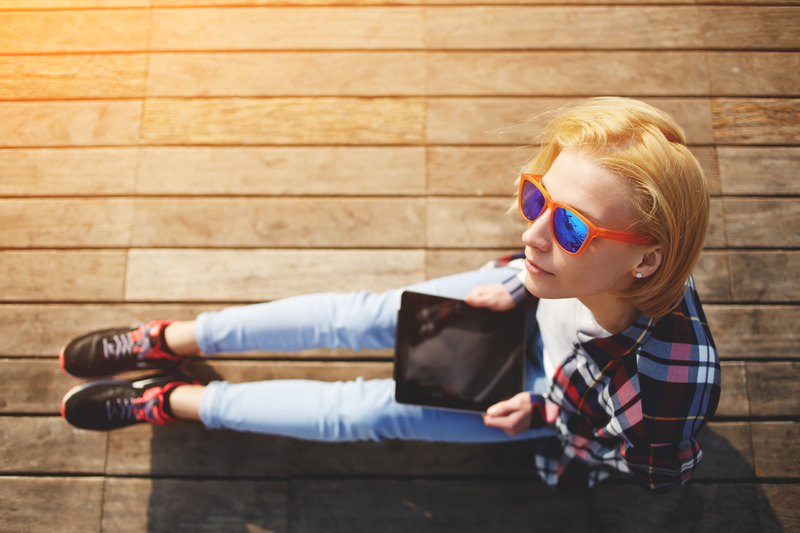 This is the basis behind a popular productivity tool called Simpleology. This tool promises that you can get a week’s worth of stuff done in a day, and once you start to use it, you see that committing to the life you want is the first step of the process. 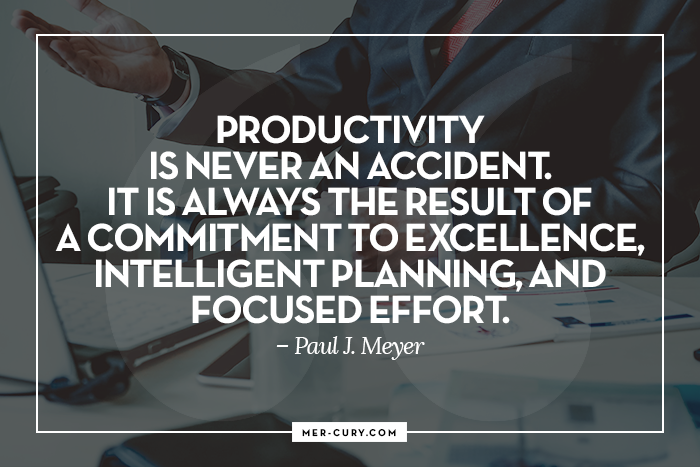 When that happens, everything else falls in line and your intense focus developed by that commitment is what helps you get more done than you ever thought possible. In short, you stop checking Facebook and doing other useless things because your commitment to success is keeping you focused on the tasks that really matter. The only way to create positive change in this world is through positive influence. Negativity just brews more negativity. The truth is you are contributing one way or the other whether you like it or not. Your negative thoughts (whether you say them out loud or not) affect the people around you. Your negative words (no matter how anonymous) can affect people all over the world. And your negative actions (no matter how small) can impact the world and the people in it in a big way. The same goes for positive thoughts, words, and actions. If you are ready for a change in the world, then get committed to making that change by developing more positive thoughts, speaking more positive words, and doing good things in your daily life. This is a small point, but it’s very important to remember. 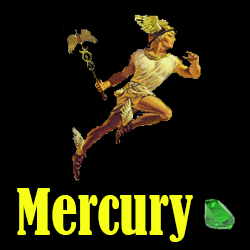 Many think that they are doomed to be unsuccessful and unhappy in love, health, and life, but that’s not true. They are making the choice to let their fear hold them back from doing what needs to be done to be successful. 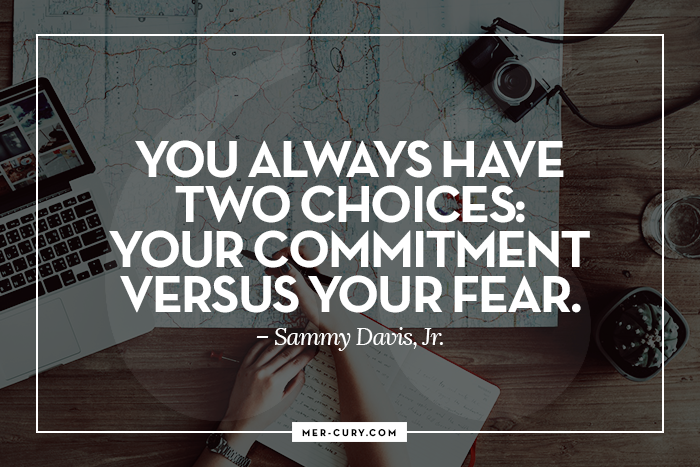 As Sammy Davis, Jr. said, there are two choices facing you – letting fear take you out or choosing to commit despite the fear. Which one will you choose next time you are faced with something challenging? 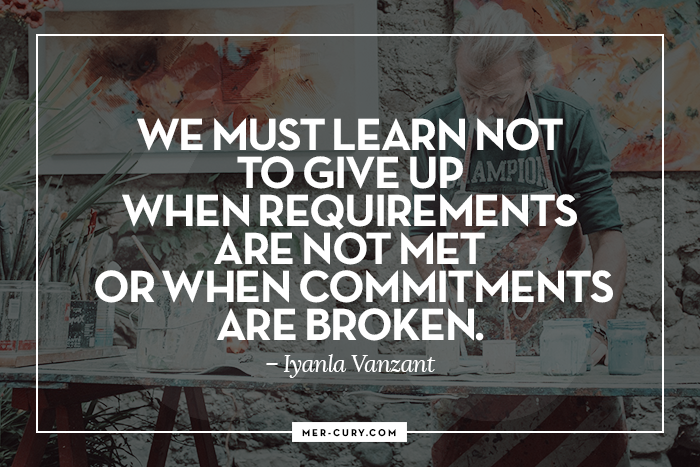 Other people’s lack of commitment can cause us to give up on things we are committed to. 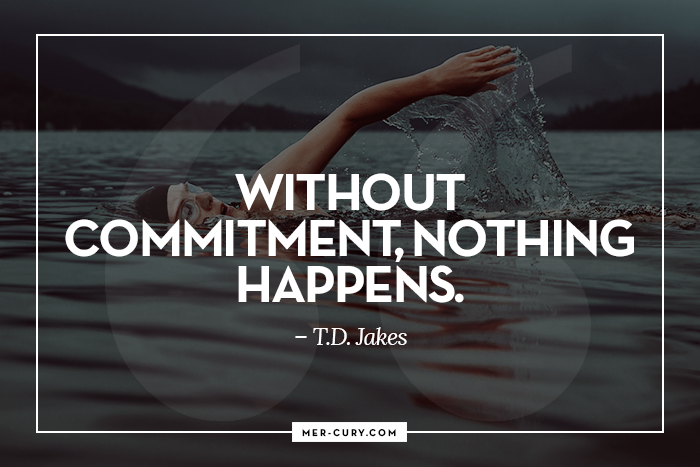 But, we must stay committed regardless of what other people do or don’t do. We can’t control their choices and actions, but we can control our own. So, even if your entire support group loses focus and gets back on a path that you don’t want to be on, don’t let them influence you in a negative way. 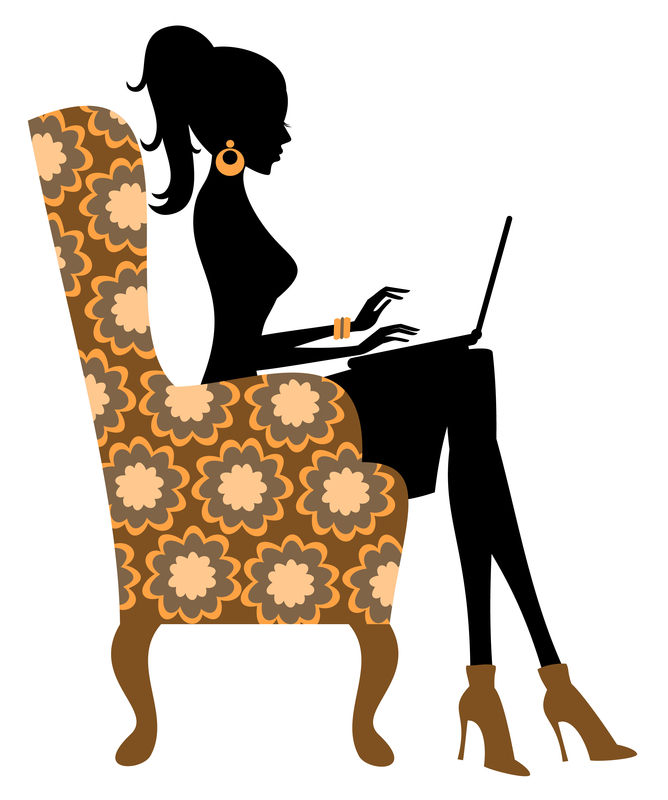 You have the choice, as Sammy Davis, Jr. said, to face your fear of doing it alone and stay committed. If you do, you will be rewarded! Moreover, you will find yourself a more loving person if you stay committed despite other people’s actions. You won’t hold grudges against people for holding you back because you will know that they CAN’T hold you back. This will improve your relationships as you take ownership over your life and understand that the people who give up are just choosing the easier path in life, and that’s their choice! It has nothing to do with you. There are a ton of negative and critical people out there. On the internet, they are called haters and trolls. Offline they are called jerks. No matter where you run into them, you don’t have to stoop to their level. You don’t have to become the hater, troll, or jerk in order to keep moving forward. You can stay committed to being a better person and going after the life you want by not letting them affect you and bring you down. 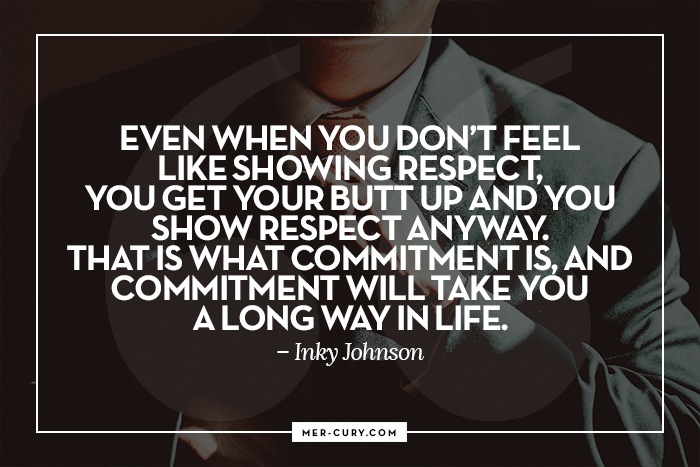 And that commitment, as Inky Johnson says, is going to take you a long way in life… much farther than the haters, trolls, and jerks will ever dream of getting.